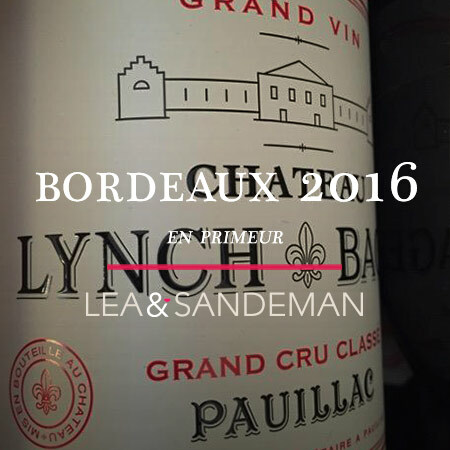 Out this morning is en primeur classic 2015 CHÂTEAU LYNCH BAGES 5ème Cru Classé Pauillac at £890 per case of 12 bottles. Creamy-rich, lovely top-note of fine red fruit. 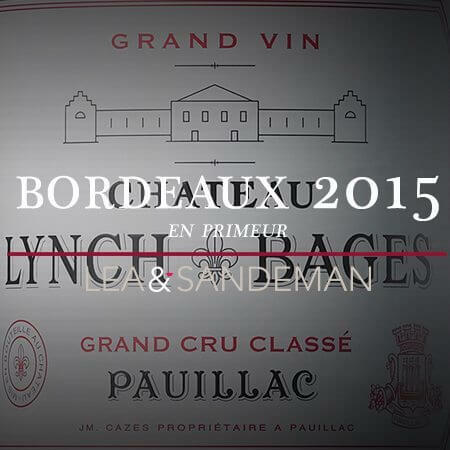 The density is all here, and this very much does what Lynch bages does. Big tannins, but all nicely wrapped in fruit and smooth body.